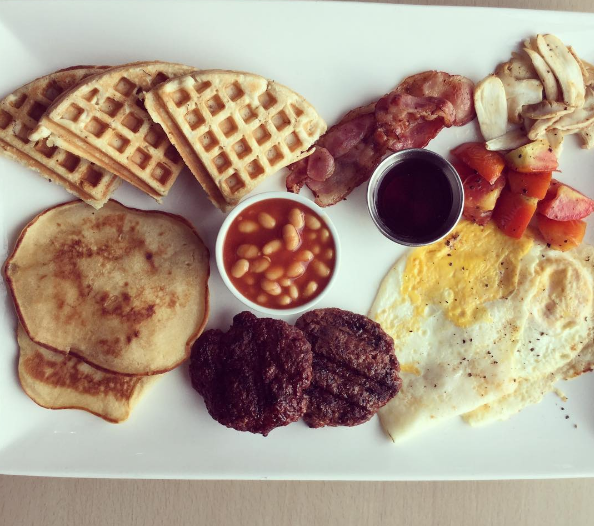 Treat yourself to some yummy brunch at this cool modern african inspired cafe. Even yummier, enjoy 10% off your total bill when you do. Enjoy 10% discount off your order. 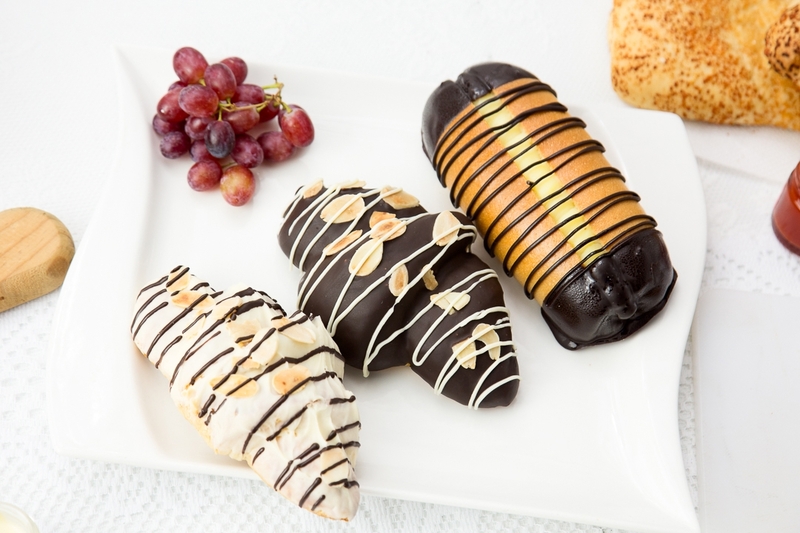 Care for some specially crafted hand made bread, pastries and dessert? Head over to bread lounge this festive season and enjoy 15% off your bill. 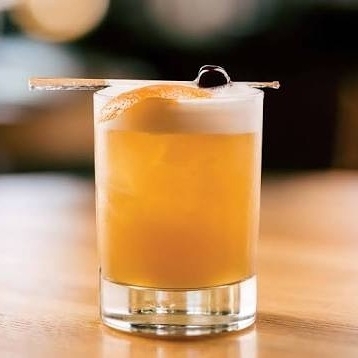 This festive season is all about kicking back, relaxing and indulging yourself to some irresistible cocktails. Enjoy 15% off your bill while you are at it. 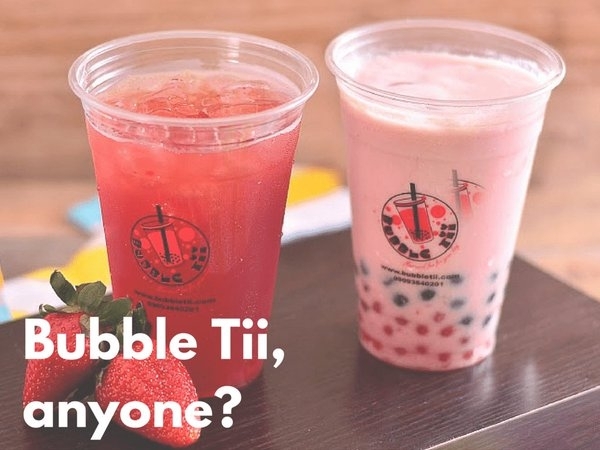 Lets help you satisfy that bubble tii cravings by offering you 10% off your total bill when you visit this festive season. Don’t forget to ask for their special christmas flavour! 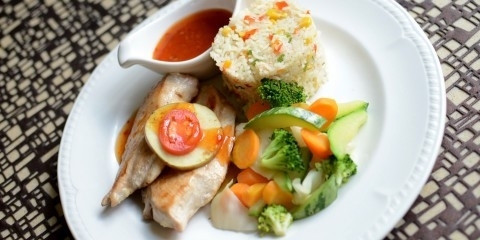 Good food, Beautiful ambiance, Wonderful outdoor space, 15% discount when you visit. 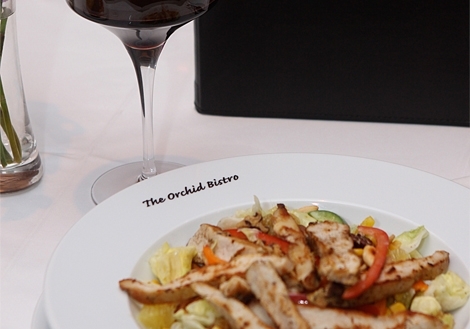 Orchid bistro has all the ingredients for a relaxing holiday! 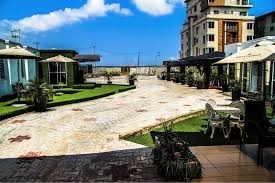 We hear this spot is ikoyi’s best kept secret. I bet you are as curious as we are! Enjoy 10% when you visit this spot and let us know the secret when you do. 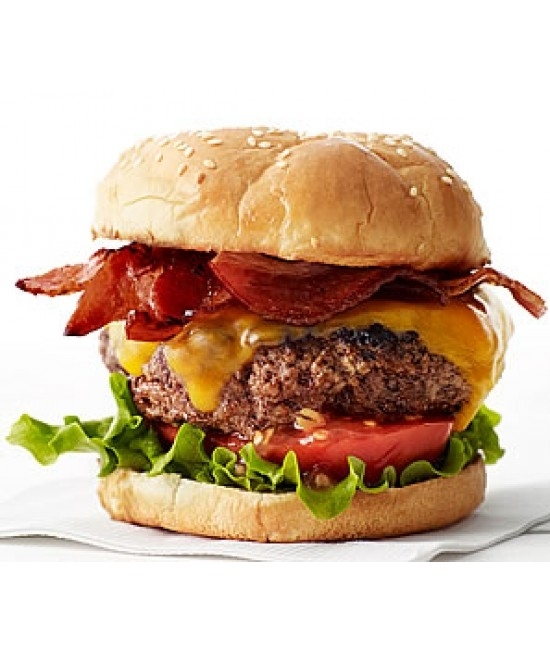 This spot is famous for its next level burgers made with lots of love and the most deliciously sinful milkshakes. Fitfam can wait till the new year! Visit this spot this festive season and enjoy 15% off your total bill. Feeling a little fancy this season? 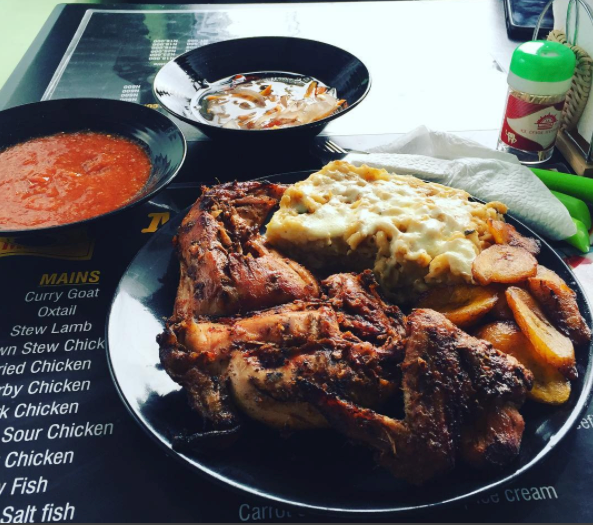 This new spot in lekki is definitely where you should head to. 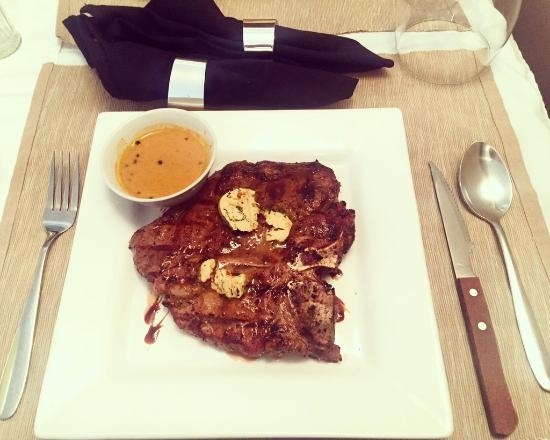 Enjoy their relaxing ambiance, amazing food and top notch service. While you are at it, enjoy 10% off your total bill. Can’t decide on what you are feeling up to? This popular spot got you covered! Delish mexican and continental dishes with world class cocktails and a lounge serving hookah. 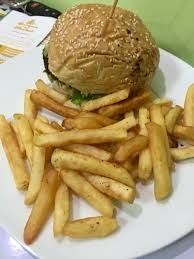 Enjoy 15% off your food order. Brunch at Samantha’s is always a good idea. Visit this spot and enjoy 15% off your total bill. While you are at it, be sure to ask for the chef’s special dish. We promise you a pleasant surprise! 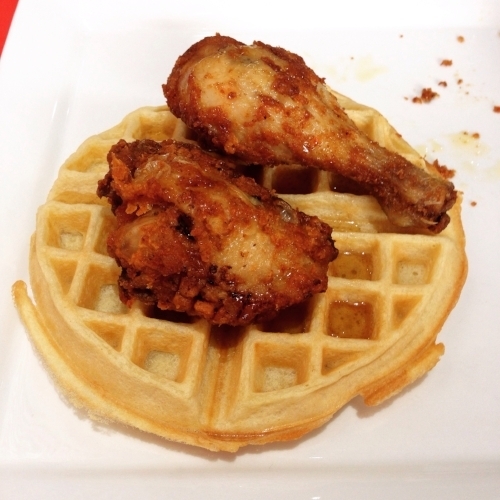 Chicken and waffle as a combination needs no introduction; it’s simply the bom! Feed your soul without guilt this season at Mico’s. Enjoy 15% while you do so. Here is something for our fit famers. Enjoy a yummy path to healthy this festive season at Mint by The Green Company. 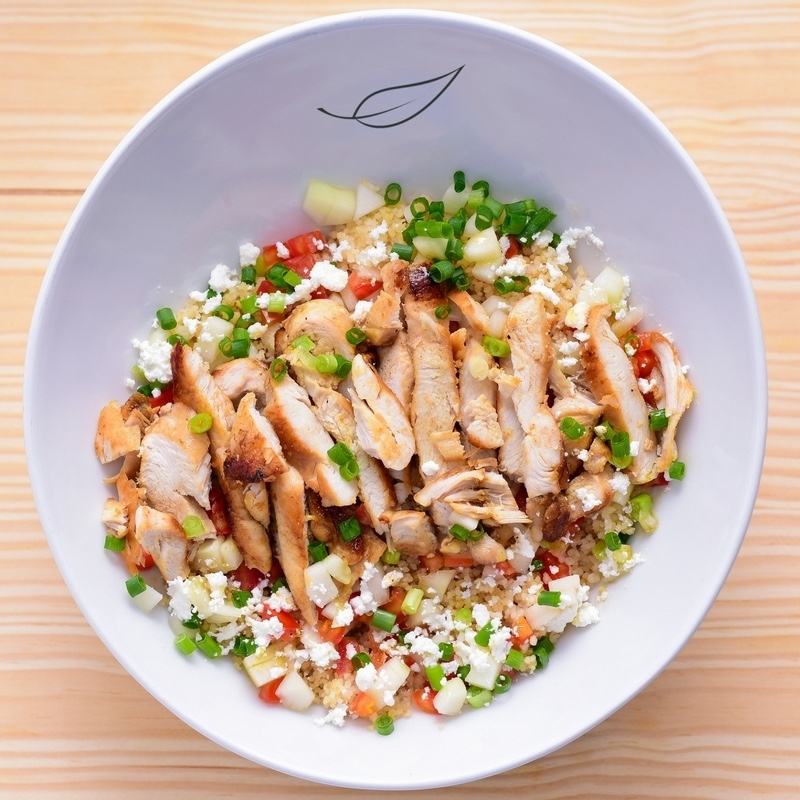 Enjoy 15% off this season while you eat without guilt. 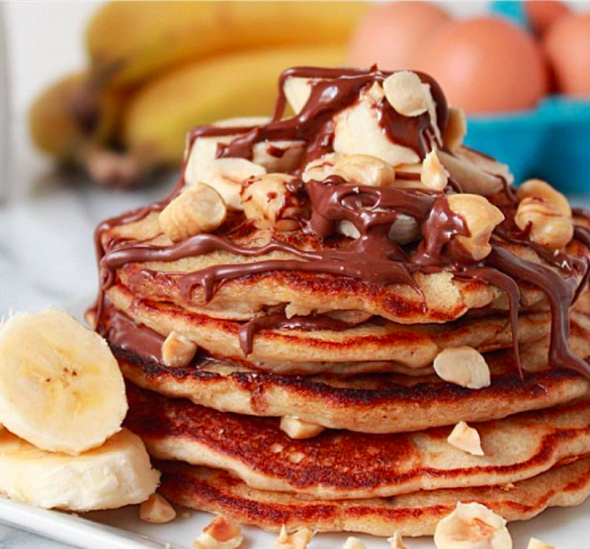 Looking for a chilled spot to have amazing pancakes with a twist with friends ? We recommend pancake hub. You won’t be disappointed! Visit this spot and enjoy 15% off your total bill. Enjoy the finest caribbean meals at this hot jamaican spot. To go with it is 12% off your total bill. We assure you, once you start, you can’t stop! 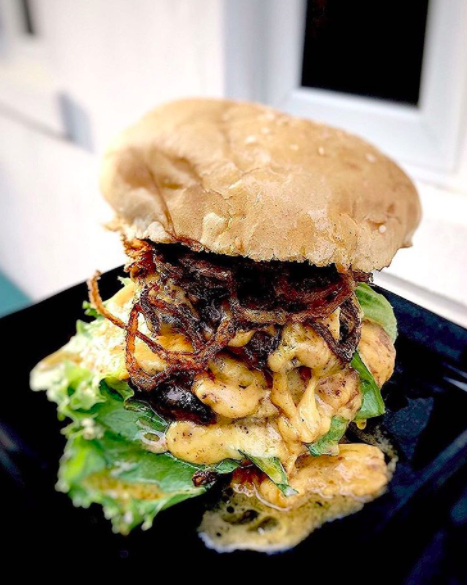 We all love a good filling burger but if you’ve had your fill of burgers and are in search for something new, look no further than Roadster burger bar and lounge. This spot has a great view, amazing food and 15% discount off your total bill to go with it. 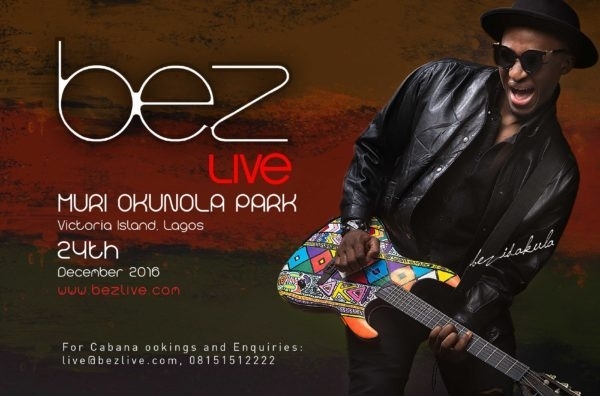 If jazz and soulful music is your thing then Bez is definitely the man to give you that. This outdoor event promises to be a memorable one with good music, good vibe and off course good company. Who does not love Olamide? 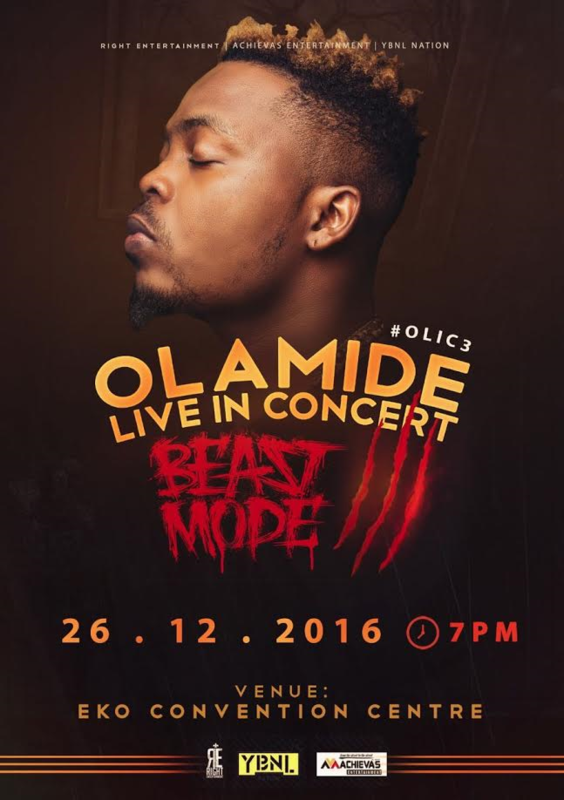 His unique music has captured the hearts of many Nigerians and that’s why he is having an Olamide Live in concert for the third time in a row. They say three is a charm and so we are sure you definitely will not want to miss out on this one. While you are at it, you don’t have to worry about a dead phone or no service after your fun night out at these events . Look out for our Uber Dost Ambassadors who will be at these events and are happy to request a safe ride home for you*!